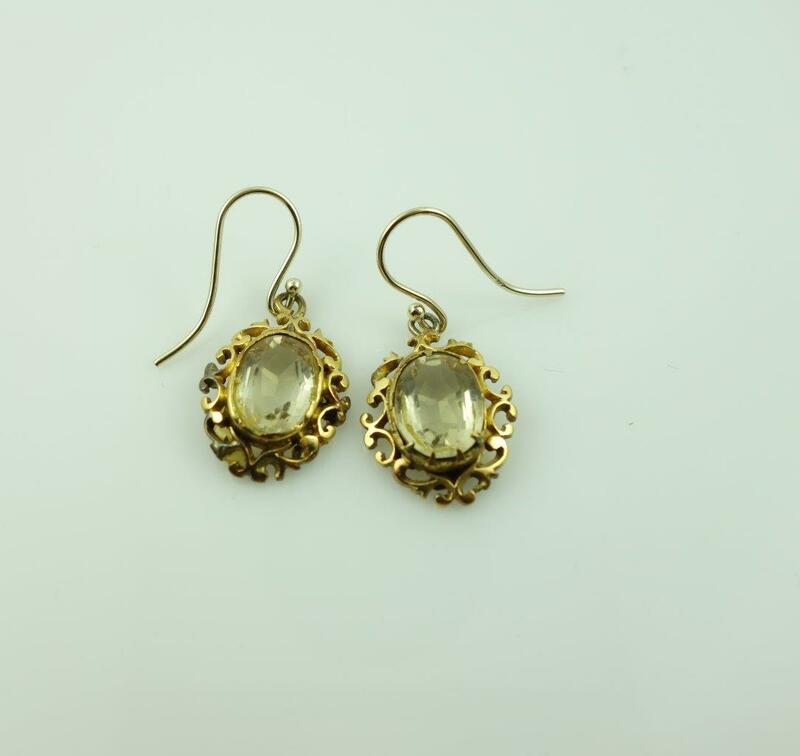 Citrine is the transparent yellow to brownish orange variety of quartz, which has been used in jewellery for thousands of years. 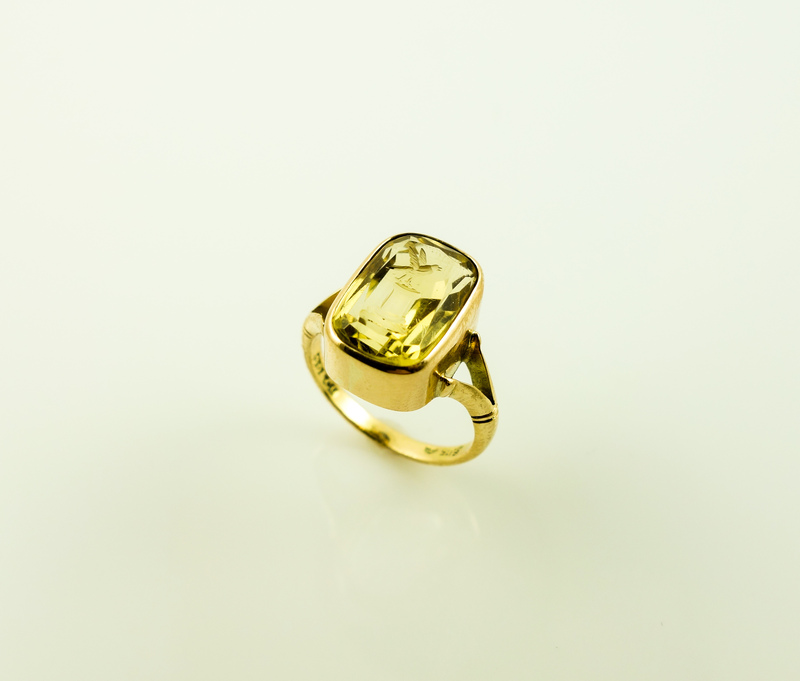 Citrine has been a popular gemstone since ancient times and has shared a history of mistaken identities with the other November birthstone, topaz. As a result, people thought citrine had the same powers as topaz.